Our new hospital was completed and we opened the doors for the first time at 8.00am on the 15th August 2005. We are very pleased with our new facilities and hope you will be too. 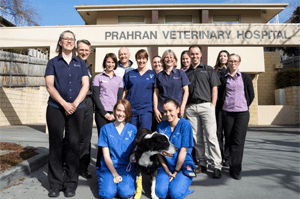 Our new hospital has been built to the very high standards dictated by the Australian Small Animal Veterinary Association Hospitals of Excellence scheme. We are hoping to gain full accreditation in the next 1-2 years. The wide reception desk allow us to help several people at once. 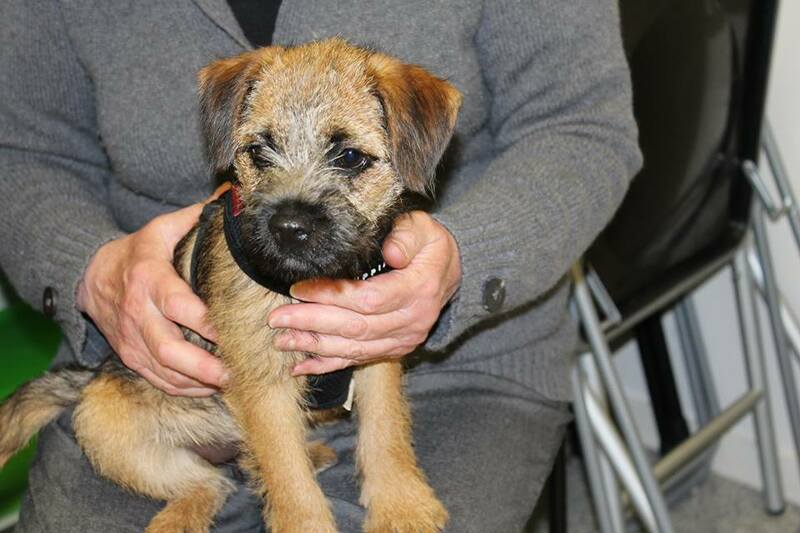 Dogs go left as they enter and cats to the right allowing for separation of our furry friends. There are three consulting rooms with one for cats only. Behind them the service area contains the pharmacy, laboratory and nurses’ office. The central treatment area has two tables for dental procedures and non-sterile surgery. This area also houses our critical care and recovery cages. Opening off the central treatment zone are the patient wards, imaging, sterile surgery and grooming areas. There are separate dog and cat wards and an isolation area, all with new stainless steel cages for maximum patient comfort and safety. 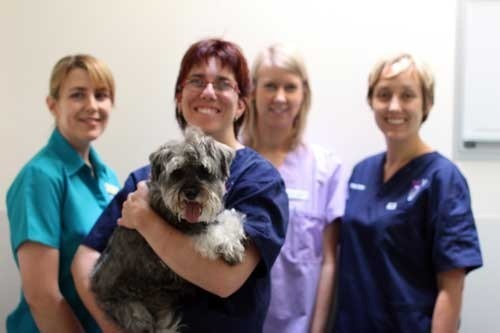 For our larger canine patients there is a separate ward with three large runs. Our Imaging Suite contains a 300mA X-ray machine, with AGFA digital radiology system and Eosate ultrasound machine. Upstairs we have our staff room, office, laundry and cat stay facilities. Take the virtual tour of the hospital to see some photos of our hospital..